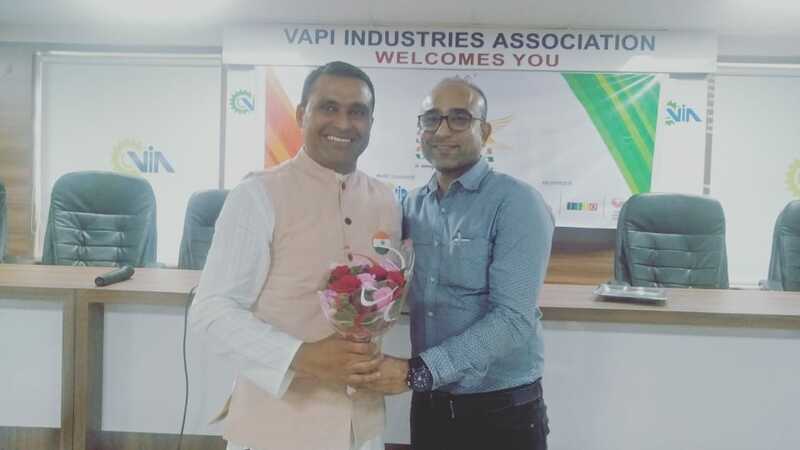 Vapi Industries Association jointly with Mastermind Training Consultancy Services Pvt. 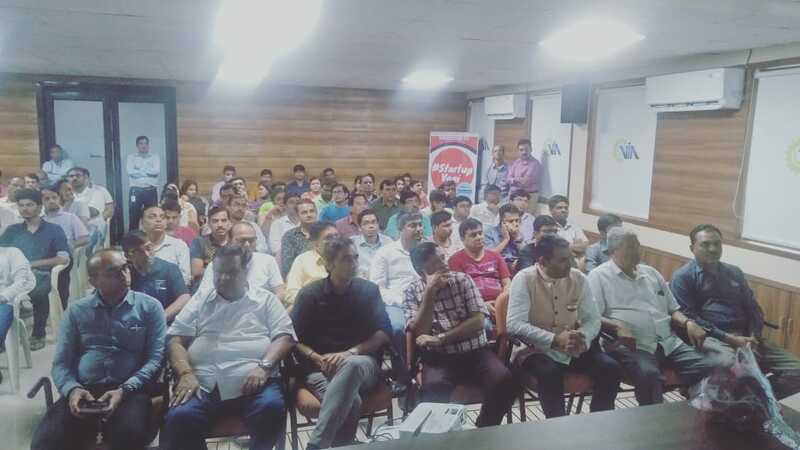 Ltd., Surat organized Seminar - Bharat Sone Ki Chidiya on 21st August 2018 at VIA 2nd Floor Conference Hall. 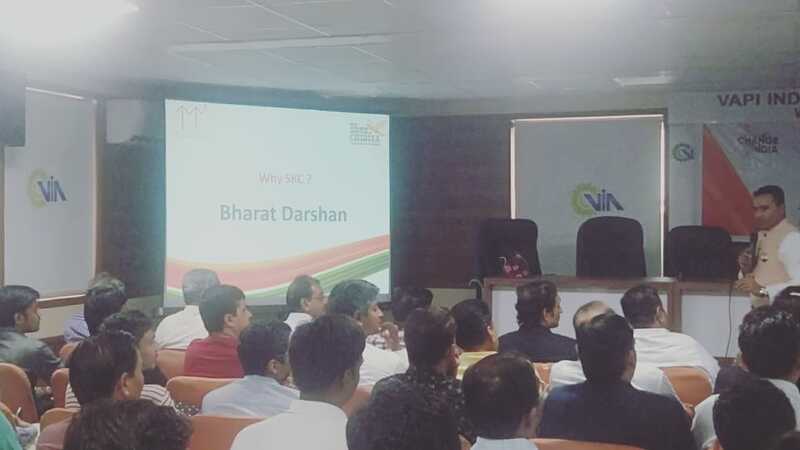 The keynote speaker of the Seminar - Shri Aslam Charania expressed the ways & means to build a golden future of our country with the contribution of the entrepreneurs and the need of patriotic entrepreneurs in the building of the nation. The seminar was held in the presence of Shri Prakash Bhadra, President, VIA, Shri Sunil Agarwal, Vice President, VIA, Shri Satish Patel, Hon. Secretary, VIA, Shri Munna Shah, Treasurer, VIA, Shri Hemang Naik, Jt. Secretary, VIA. 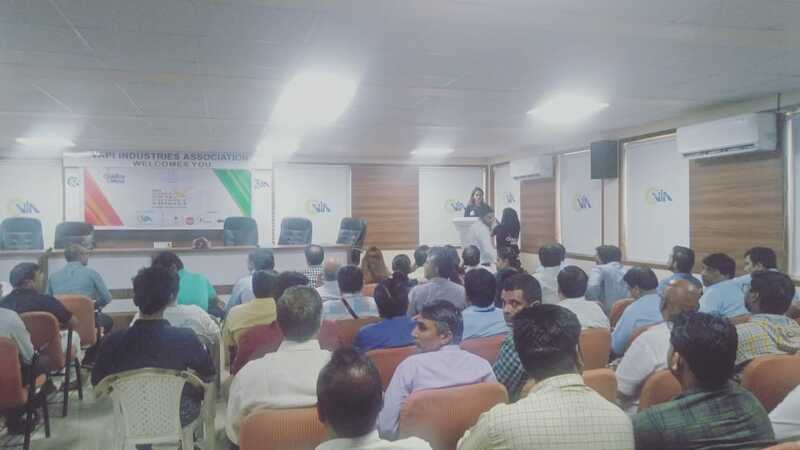 The seminar was well attended by around 150 numbers of Executive Committee Members & Members of VIA and participants from all around Vapi.